Need an extra push to grow your existing business or get a new idea off the ground? Let us help you reach your goals. Your Company is unique, Acceler8 will draw on their experience and expertise to help. Acceler8 works with business owners who want to successfully leave their business. With acceler8 on my team we were able to identify key items that were vital to my company’s success for the upcoming year – and with their expert guidance I was able to double my sales in short order. Through the acceler8 business planning process I now have a written road map for success with objectives that are meaningful and quantifiable. The results have been transformative; I have an awareness of how to be successful, an action plan that puts me in control of my company’s success and I am confident that my taxes and accounting are done right. Trying to plan for the transition phase in the life cycle of a business is an area not frequently visited by entrepreneurs. 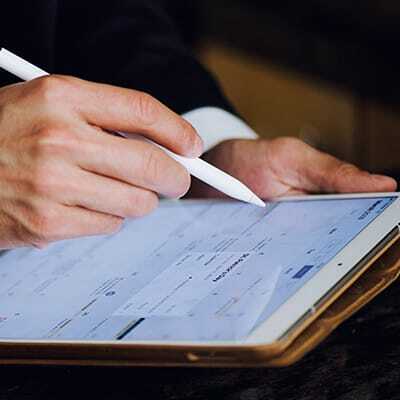 Kjell and his associates were able to demonstrate the need for a plan…..and more importantly, develop it to ensure that my intentions and wishes were taken into account in a tax and cost effective manner and that our future is ensured. Also, the coordination of this complex process among my many advisors was truly appreciated. Thank you again for all of your excellent work! Acceler8 is proud to be a member of the Tempe Chamber of Commerce. 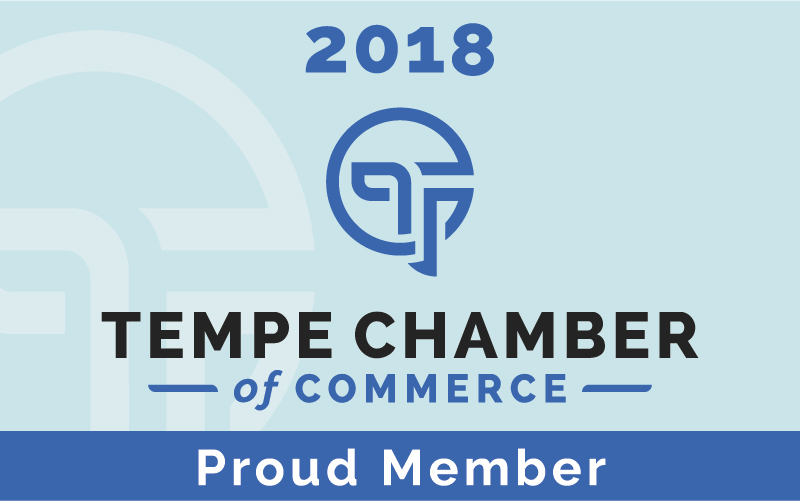 The Chamber has been supporting Tempe’s business community for over a century and provides the advocacy, resources and support for Tempe businesses to be successful. Exit Planning is the holistic approach to designing an exit strategy from your business so you’ll receive maximum value for your life’s work. It encompasses setting exit objectives (When do you want to leave? To whom will you sell the business? etc), pulling together a team of Trusted, Professional Advisors (a CPA, an Attorney, A Financial Advisor, etc) and writing down each aspect of the transition sequence. Do I Really Need An Exit Plan? We typically work with business owners with 0-20 employees, and $1-10 million in annual revenue. However, we also mentor startup companies that are approaching or are already in the growth stage of the business life cycle. 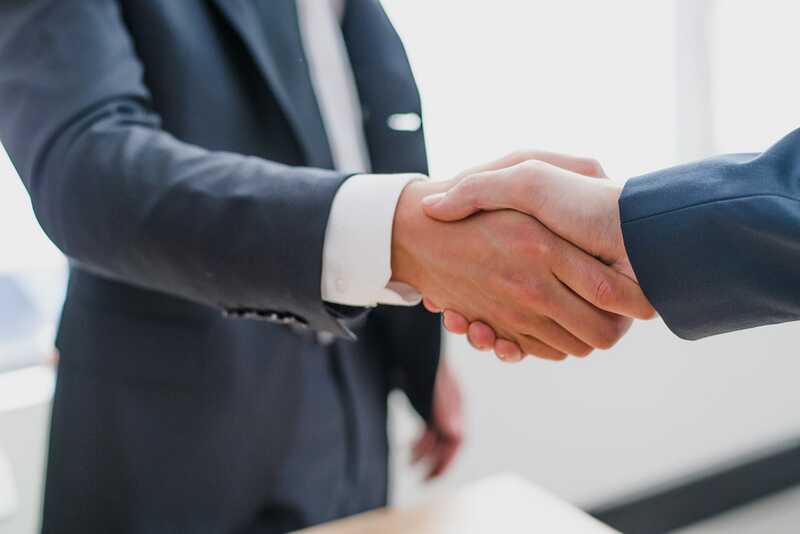 Each business is unique and every business owner has different goals and objectives for their business, therefore in order to determine whether an exit plan is right for you we would need to discuss your particular situation. Contact us today. What Does an Exit Plan Involve? Exit Planning can be a complex, hit and miss approach, put into place when the owner has had enough and wants out or gets sick – or dies. Or it can be a relatively simple, systematic approach; which is how we do it. Our process has seven steps – they do not necessarily occur in this order but we do need to ensure that we accomplish all of them. What Is the Cost of an Exit Plan? The better question is what is the cost of NOT having an exit plan? The Exit Planning process makes sure you are covered no matter what your goals for your business are. It ensures you have a business continuity plan in place in case of your demise, and that you have a plan to transition your business to the individual of your choosing, or take the company public. Think about what would happen tomorrow if you could no longer function in your business. What would happen to the most important people in your life such as your family, business partners, and employees? 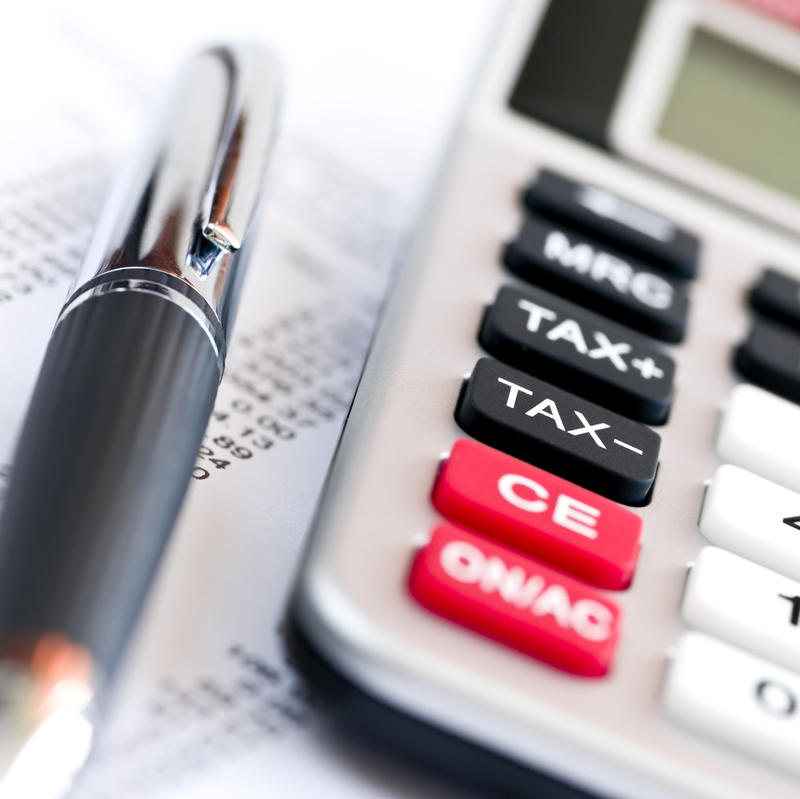 As a business owner you know it’s important to think in terms of value as opposed to cost. The value of peace of mind and a plan to create transferable value in your business are priceless.